It seems monsoon has come to India in the month of April as the Android Smartphones are raining here, where, every smartphone manufacturers are releasing or announcing their latest offering these days. Sony has also thought to be a part of this feast and trying out its luck to increase the market share by rolling out new handsets in order to reach the goal, this renowned Company has declared the launch of its younger family member of ‘Xperia’, 4.6 inch HD display incorporated the Xperia SP, officially at Rs. 27,490/- INR for the Indian buyers. It has been a month since Sony has released its Xperia Z and Xperia ZL worldwide and the latest kin of the Xperia series, the Xperia SP announced in March, this year, will be available in India from the middle of this month(April) and according to the market analysts, a better option over Xperia L spec-wise. 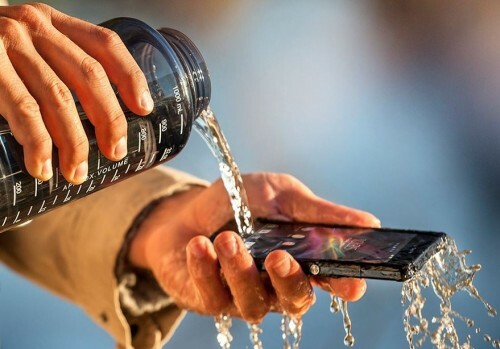 Xperia SP on the other hand, is not coming with any waterproof or dustproof certification and can be assumed a decent alternative to its higher-priced big brother Xperia Z tagged with Rs. 37,990/- INR. If we observe the specifications of this newly launched Xperia SP then you will be pleased to know it shares the same software features as its heavyweight brother the Xpeira Z possesses that includes NFC, Battery Stamina Mode for larger battery backup, Sony’s own Walkman media apps, same interface for music, movies and photos and PlayStation mobile for gaming. 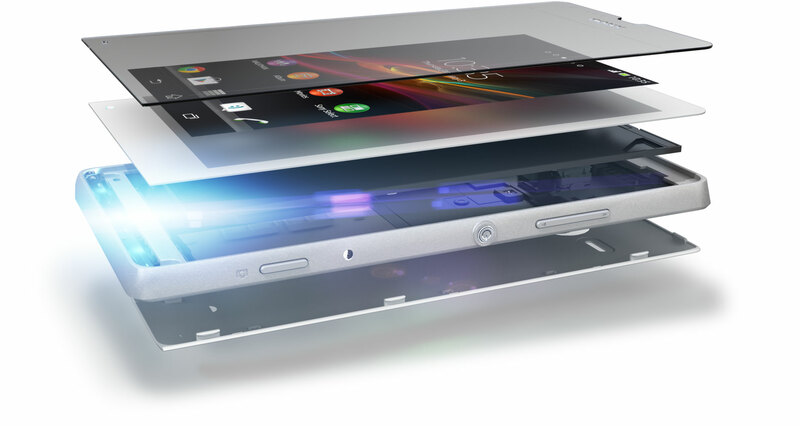 The aluminum metal frame structure of Xperia SP was made using a co-molding technology, to create a unified solid body. The smartphone packs 720 x 1280 pixels, 4.6 inches (~319 ppi pixel density) TFT, 16 M, Capacitive Multi-touchscreen having Corning Gorilla Glass protection and includes Sony’s signature Mobile BRAVIA Engine 2. 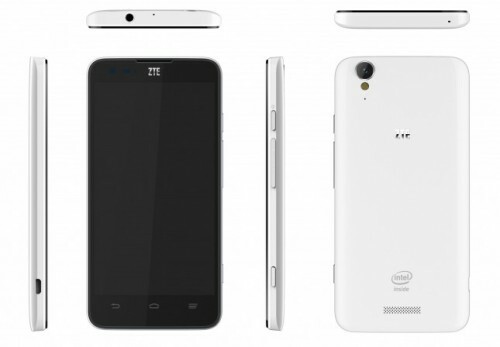 It runs on latest Android v4.1.2 Jelly Bean which can be updated to Android v4.2 in the future time and has 1.7GHz Dual Core Snapdragon S4 processor to empower the device along with 1GB of RAM and Adreno 320 GPU. It includes 8GB of internal storage out of that 5.8GB is accountable to the user and an external microSD card slot to expand the memory to up to 32GB. Camera wise, Xperia SP sports an 8-megapixel auto focus rear shooter with LED Flash having Exmor RS lens and a VGA one in the front. The primary camera is capable of rolling 1080p full HD videos @30fps and has video stabilizer, Geo-tagging, touch focus, face and smile detection, image stabilizer, HDR, BSI, sweep panorama mode, etc. Sony has also reckoned a color-changing ‘transparent element’ with customized illumination integrated into Xperia SP, which can be customized to alert you of incoming calls and text messages. Owners can also personalized illuminations to pulse to the beat of their favorite music. The dimensions of Xperia SP is 130.6 x 67.1 x 9.98 mm and it weighs 155 gm. Xperia SP is a 4G LTE network enabled smartphone but this connectivity feature is not available in India right now, as of now, you can enjoy the 3G network on this handset and the device has other connectivity features like Wi-Fi 802.11 a/b/g/n, dual-band, Bluetooth v4.0, microUSB v2.0 (MHL), HSDPA, 42 Mbps and NFC. It has integrated FM transmitter with RDS and comes with A-GPS support and GLONASS. It has a big 2370mAh battery inside offering 10 hours of talk time & standby time up to 635 hours on GSM network and / or 19 hours of talk time & up to 734 hours of standby time on 3G network. Sony acclaims that Xperia SP is capable of delivering music listening time up to 39 hours & video playback time up to 7 hours and 36 mins. 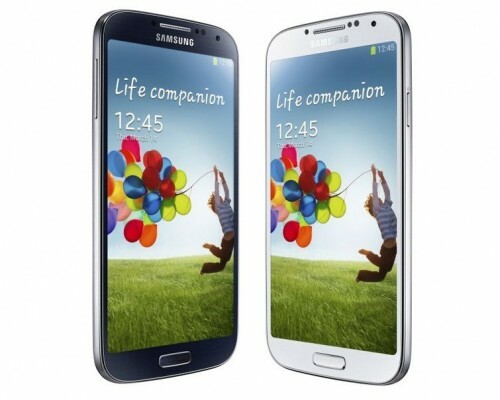 The smartphone declared with the price tag of Rs. 27,490/- INR according to us is overpriced, after considering all the specs and features as the other recent release of Sony is also not easily affordable by the common people. But, this time if you are really determined to hold a Sony smartphone in your palm then this Xperia SP could be your option. 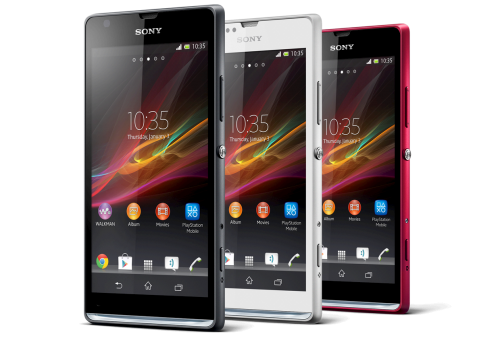 This phone comes in three colors – red, black & white and Sony is giving a phone case worth Rs. 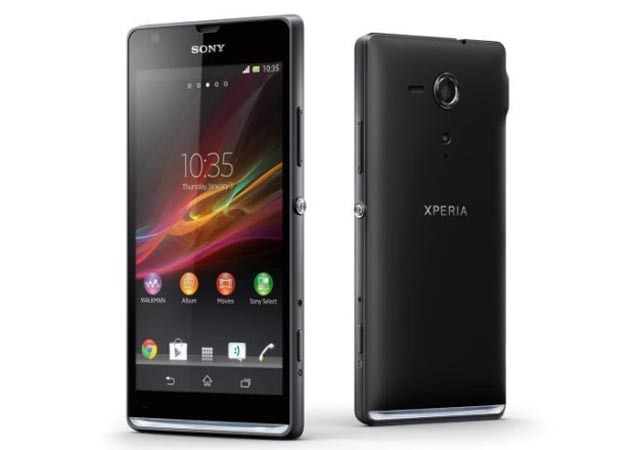 1900/- INR absolutely free as gratitude of acquiring Xperia SP. But, we are very much disappointed with the specs of Xperia SP as at this price range retailing a smartphone with Dual Core CPU, 8GB of internal storage is not enough and the price is very high where you can easily obtain Quad Core powered smartphones of other reputed brands these days at lesser price. If Sony really wants to increase its market share in India then they must concentrates on price value as over priced products cannot be Sony’s cup of tea as they are not at all at the position of enjoying their success in this country where people have now become price & quality conscious.